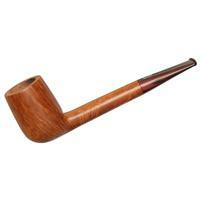 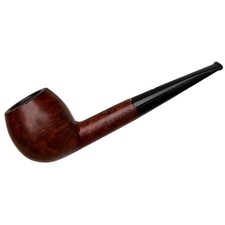 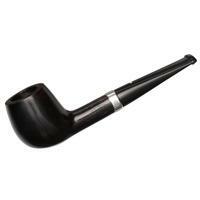 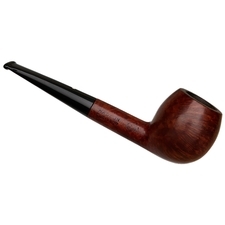 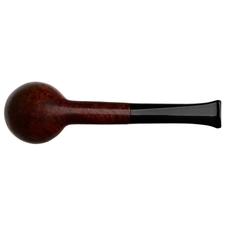 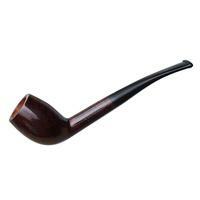 We haven't seen a whole lot of the Dunhill "84" Apple shape, but judging by this little Group 1 fellow from the 1970s, I wouldn't mind seeing more. 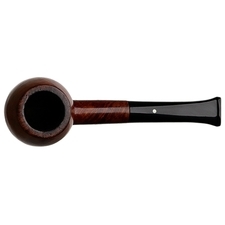 The delicately-rounded bowl, imbued with just a touch of forward cant, set to a short, rounded shank and gently tapered stem— it all works to lend it an undeniably charming presence, both visually and in hand. 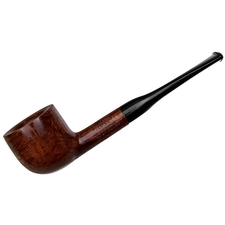 There are a few condition issues with this one; namely a bit of rim darkening and a few dings, and the stem appears to be ever-so-slightly not flush with the bowl.